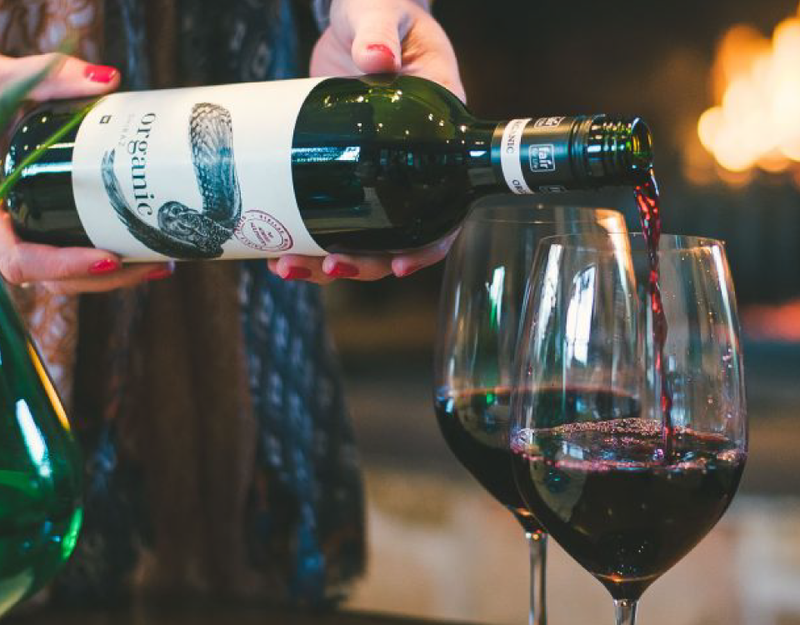 Stellar Winery is situated in Vredendal and is the largest producer of organic wine in South Africa. The location of the winery sets them apart. The coastal location of their vineyards provides a unique cool climate that contributes to the excellent quality and taste of their products. 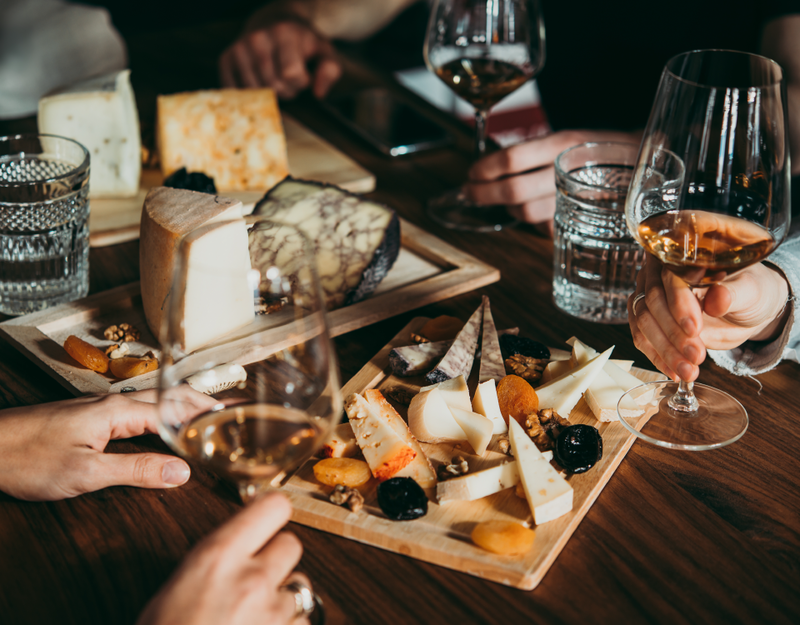 They produce an extensive range of wines that are sold worldwide. 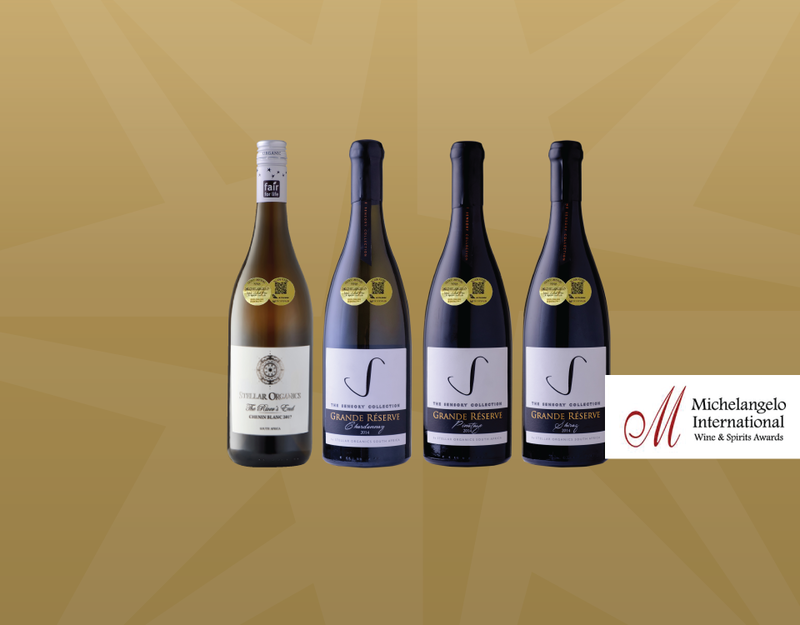 “It’s always exciting to receive some form of recognition for all the hard work that goes into the wine-making process. 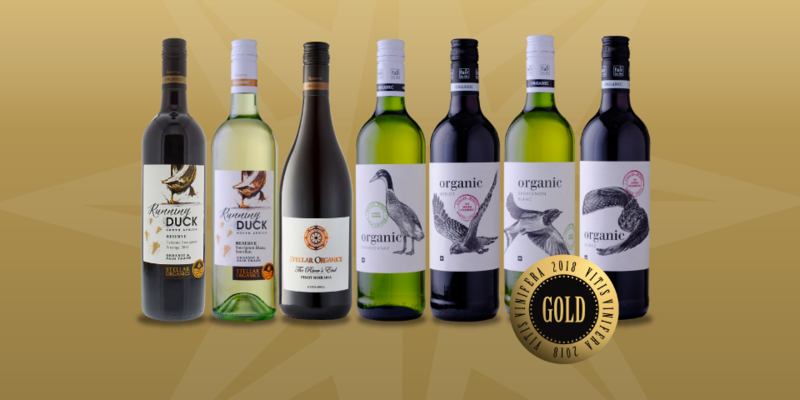 We’re especially excited about the awards that our Woolworths Organic range received, as it just goes to show that it is a range that is valued and enjoyed by the local wine patron. We’re very proud of the winemaking team and would also like to take the opportunity to thank Woolworths for their continued support. We look forward to the rest of the results in this award season,” said Stellar’s head of sales and exports, Jacques Skinner. 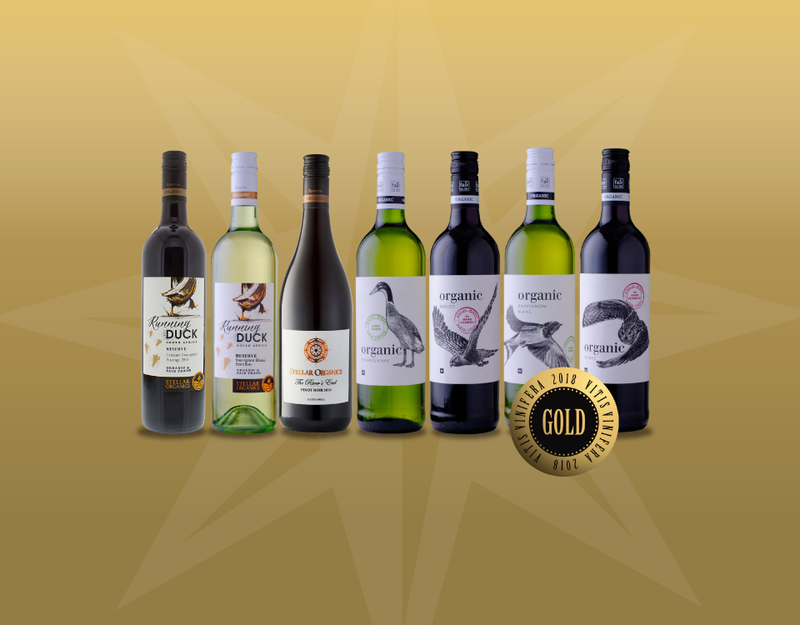 Stellar’s awarded wines from their Woolworths Organic range can be bought at any Woolworths Food store of via the Woolworths online shop. Wine-lovers can find their Running Duck and River’s End ranges via www.stellarorganics.co.za.